Undocu-Coalition Scholar Visit - ‘I am more than just papers': Supporting Students' Healing in Turbulent Times." Keynote Speaker Leisy J. Abrego is Associate Professor in Chicana/o Studies at UCLA. She is a member of the first large wave of Salvadoran immigrants who arrived in Los Angeles in the early 1980s. CSUMB Undocu-Coalition presents the campus Undocu-Helpline 831-582-5600. The Undocu-Helpline is a confidential resource, answered Monday-Friday 10am-2pm by trained CSUMB faculty and staff undocu-allies, ready to answer questions regarding referrals and resources. Help spread the word to students in need of our support! The CSUMB Emergency Fund for Undocumented Students supports unexpected educational expenses that might otherwise prevent undocumented students from completing or postponing their studies. Your gift is meaningful and much appreciated. 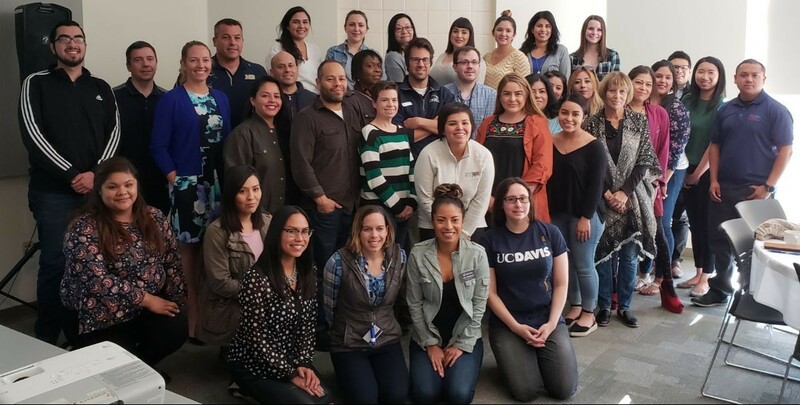 Congratulations to staff, faculty, and administrators who completed the Fall 2018 UndocuAlly Training. As campus leaders, their commitment to issues of diversity and inclusion are helping to promote a more inclusive and respectful campus community. We Look forward to engaging more campus partners in Spring 2019! It is important to know your rights as a DACA employee be sure to check out this National Immigration Law Center resource. Letter From College and University Presidents to President Trump About "Dreamers"
CSU Monterey Bay Academic Senate Resolution Affirming Support for Undocumented/DACA. 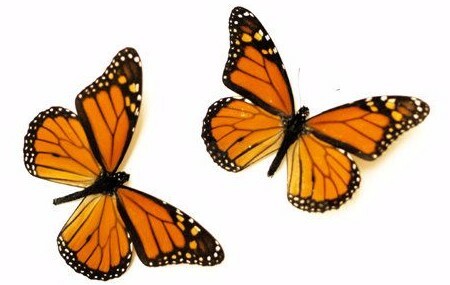 The California Dream Act allows undocumented students to apply for scholarships & financial aid. 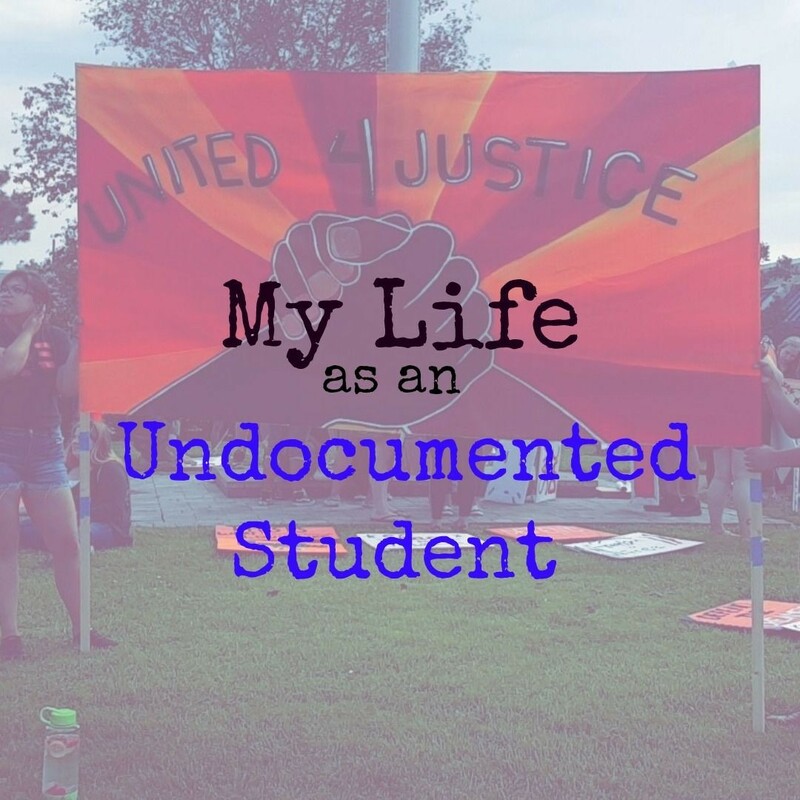 Undocumented students are often faced with unique challenges. Please know that we are here to support you. We welcome your application! Learn what the requirements are for admission to CSUMB.